The event will take place at Florida International University, which is near a large Venezuelan exile community. Maduro is facing international pressure to step aside as his country deals with rampant poverty and shortages of basic goods. Many Venezuelans are fleeing the country to nearby Colombia. Maduro has blocked entry of shipments of aide, including food, sent by the U.S. and other countries. 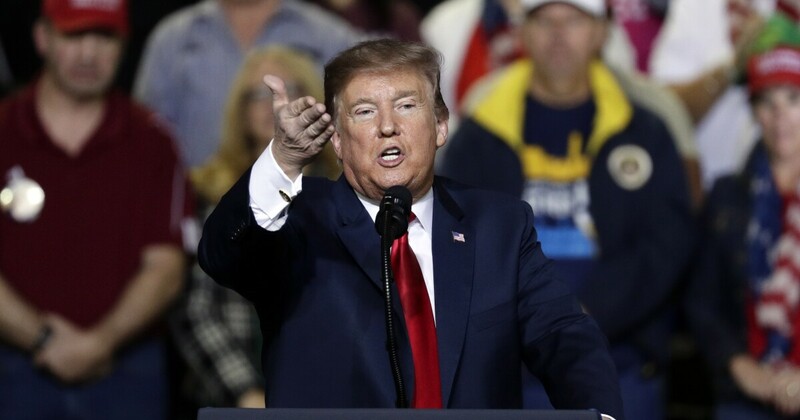 Trump targeted socialism during his State of the Union address last week and at his rally in El Paso, Texas, on Monday.